AIA is committed to be a vibrant forum for all automation companies in India spreading knowledge and creating awareness levels that make a vital difference to the global competitiveness of the Indian industry. We invite you to be an AIA member if you are part of any firm, association, company or division registered or incorporated in India and conducting business in the field of automation technology and / or associated services. If you'd like to get to know us better, continue on the website or attend one of our upcoming events below. If you manufacture and/or distribute automation systems, components and peripherals select Supplier. 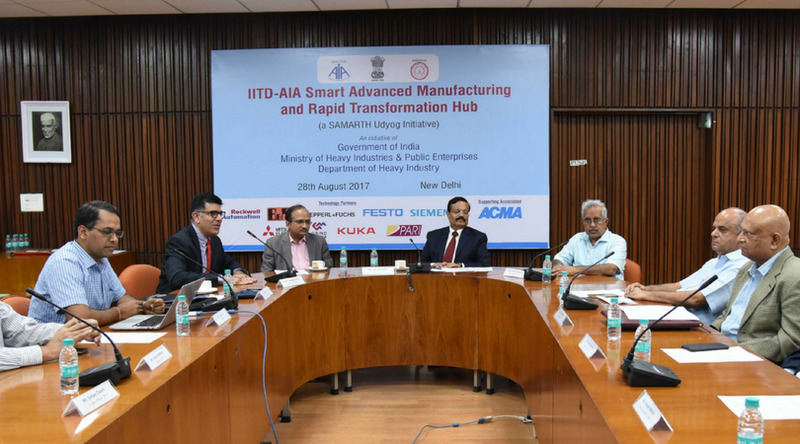 IITD and AIA have launched the ‘Foundation for Smart Manufacturing’, a fully integrated smart manufacturing and learning facility for discrete and hybrid manufacturing segments such as automotive, machine tools, consumer durables and processed food, and others. AIA Campus Connect program runs in collaboration with chosen engineering institutions. The program creates Competency Development Centers at these institutions that engage students and academia for proliferation and promotion of contemporary & relevant education in Automation. 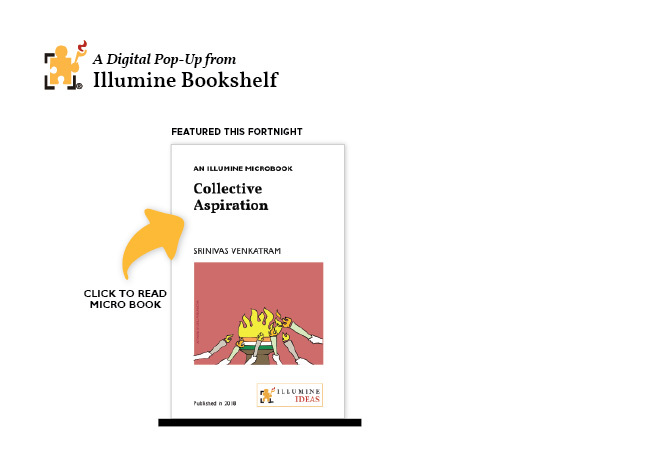 AIA, in collaboration with Illumine, brings actionable insights that enable you as an individual & a leader, to respond positively in a rapidly changing & evolving world. Watch this space for a new Micro Book every fortnight. AIA participates in several industry conferences on the topic of smart automation for SMEs, in the context of 'Make In India' movement. AIA coordinates with educational institutions and skill development centres to organise workshops that nurture India's unique demographic dividend on automation technologies. AIA participates in a variety of trade shows that see participation from automation companies, including service providers, across India and the rest of the world. AIA is a credible voice recognised across industry forums. Members and team from AIA have led and been a part of several such delegations.